Whether it’s the top chef of your family or maybe just the friend who loves brunch, this gift guide is perfect for those who love food! We just love EttaVee’s colorful prints! 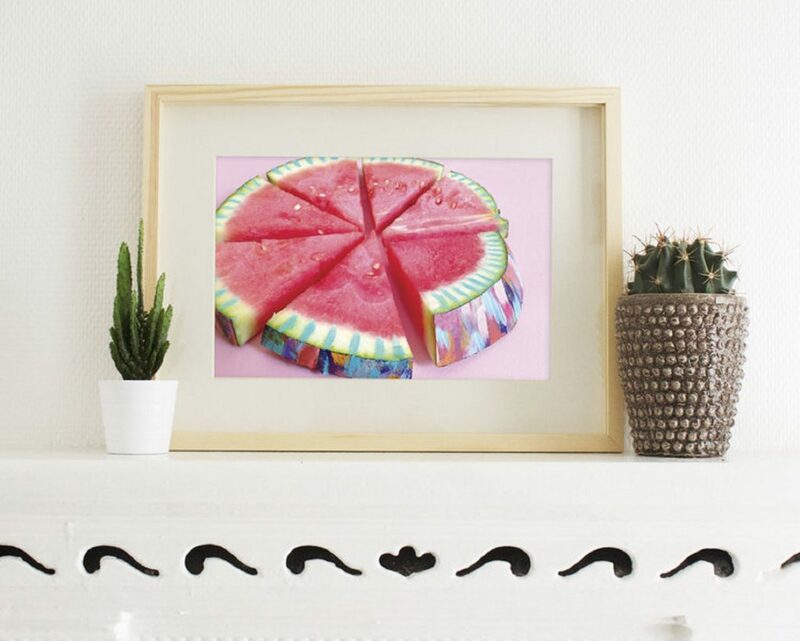 These high-quality digital images are printed on heavyweight matte paper and are perfect for a fun kitchen or dining room. Check out her store for more gift ideas. For the at-home coffee geek—Blue Bottle’s Coffee Dripper was developed over years of research and 70 prototypes until it was perfectly engineered to tell the coffee where and how to flow for the most delicious pour-over coffee imaginable. 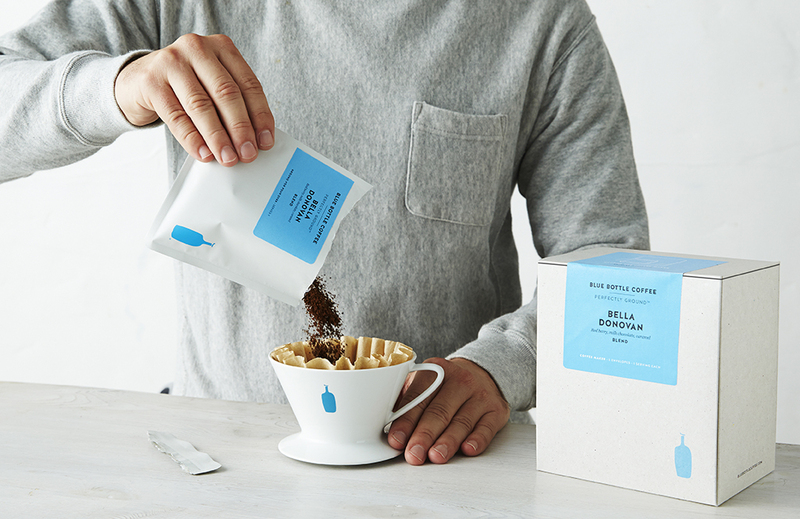 Blue Bottle Perfectly Ground is an innovative breakthrough in coffee technology that literally stops time and the coffee aging process. Did Someone Say ‘Wine Delivery’? Simmer and sip with a monthly wine subscription complete with pairing suggestions, tasting notes, and flavor profiles. 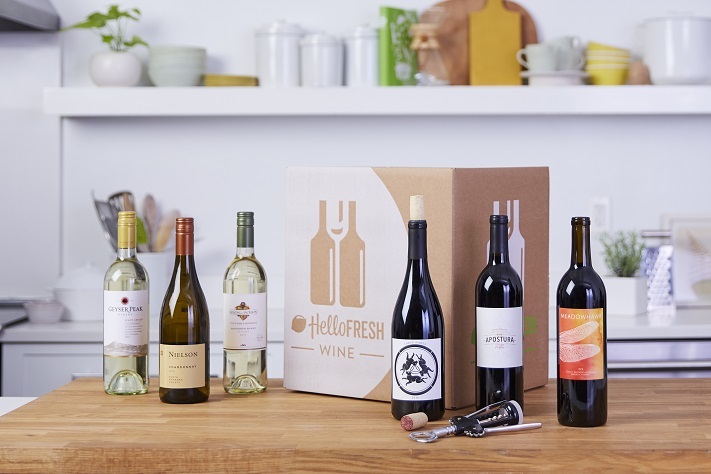 With wines from all over the world, the service allows subscribers to enjoy HelloFresh-selected wines on all occasions, from dinner parties to casual nights in. Conveniently delivered to customers’ doorsteps, subscriptions include six full-size 750ML bottles with options of red, white, or mixed cases. 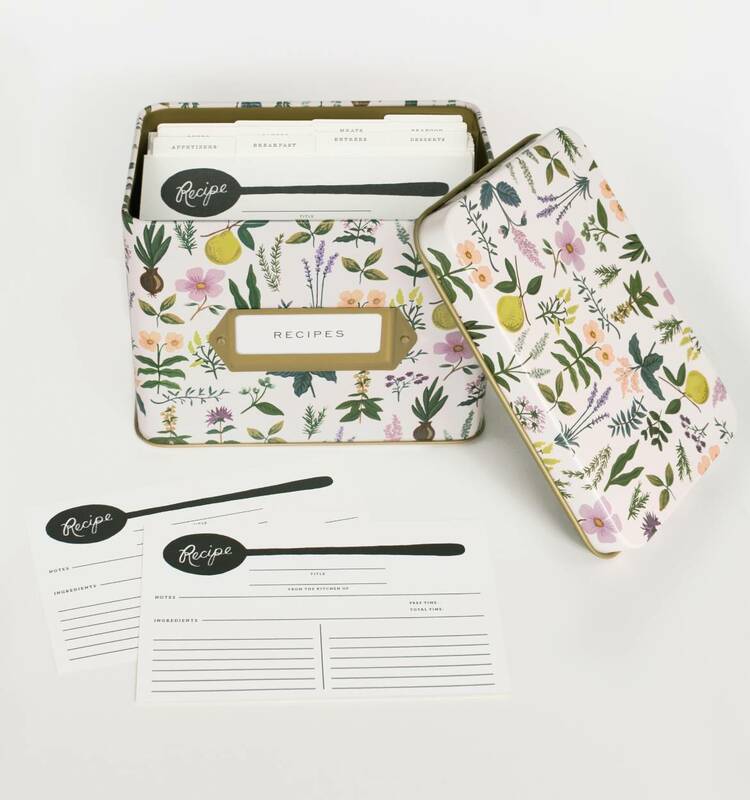 The perfect addition to your kitchen, Rifle Paper Co.’s Herb Garden Recipe Box features a gold metallic interior and gold label frame on the front. It comes in 3 darling colors. 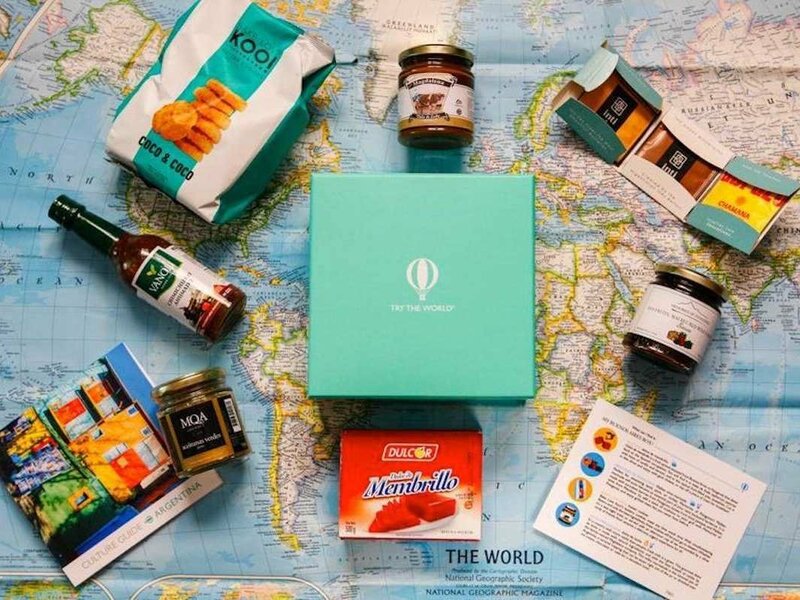 Try The World offers a curated selection of gourmet foods—including ingredients, drinks, and snacks—from a new country every month, to help you create an authentic culinary experience at home. 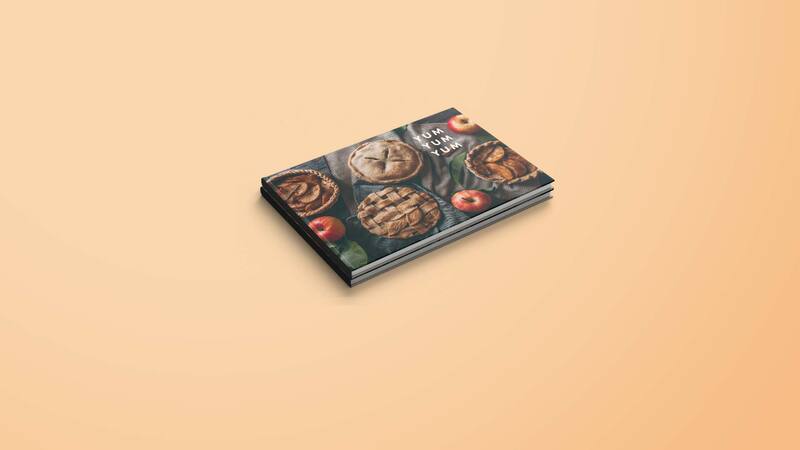 Collect recipes from around the office or from generations of family. 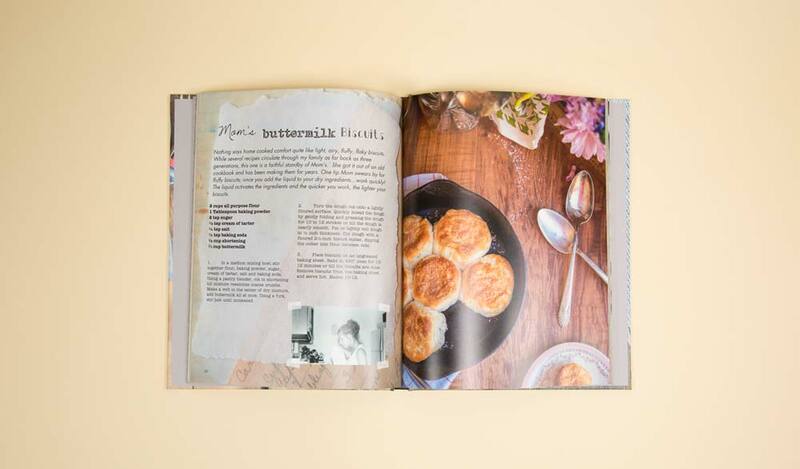 You can make your own cookbook using Blurb! Get started with one of our high-on-design templates or create your own custom layout. Food and design / art really fits good together! great post!